Are you bursting with energy? The Lt. Maynard's Challenge is just the thing for you! 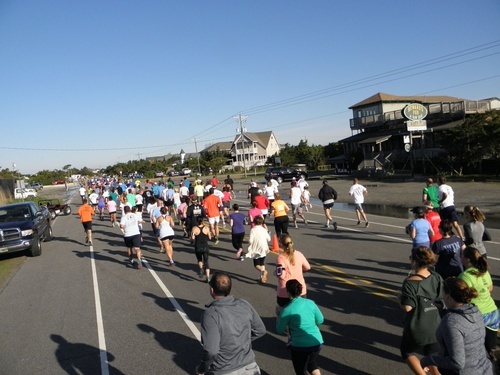 Lt. Maynard's Challenge participants will complete either the Scallywag 5K or 10K on Saturday, April 27th and then the Blackbeard's Half Marathon on Sunday, April 28th, 2019. All Lt. Maynard's Challenge finishers will receive a unique finisher item to recognize their special achievement. Complete this challenge to receive bragging rights thus far only enjoyed by Lt. Maynard himself. Can you slay Blackbeard? Participants wishing to participate in Lt. Maynard's Challenge need to select that option during half marathon registration.